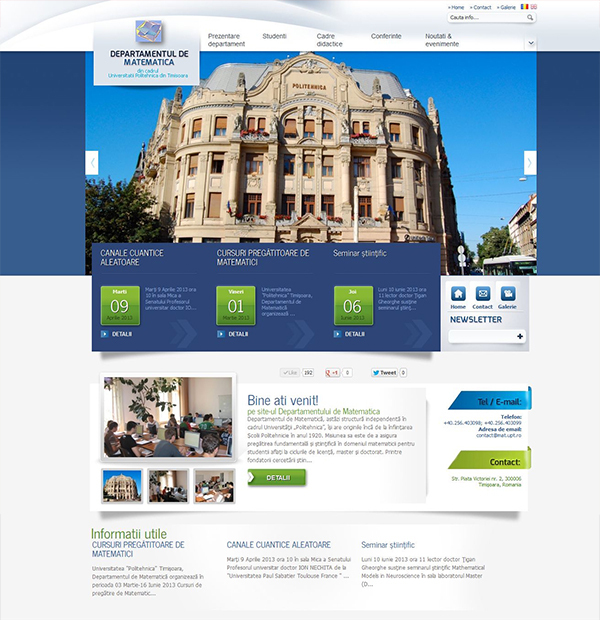 Presentation website for the Department of Mathematics of the Polytechnic University of Timisoara, is simple, elegant and easy to use. The graphical interface is unitary, homogeneous and intuitive. Internal pages are structured on unlimited categories and contains individual galleries. Website created for this department allows showing teachers, conferences, information for the students, the news and events taking place in the PUT. Royalty webpage created for the Department of Mathematics of the UPT is fully customizable by the customer. So the department decides the structure of all information in website,the banners, images and videos. 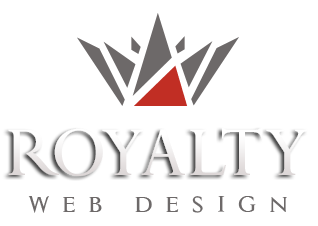 Website created is SEO optimized for search engines and is compatible with all existing browsers.